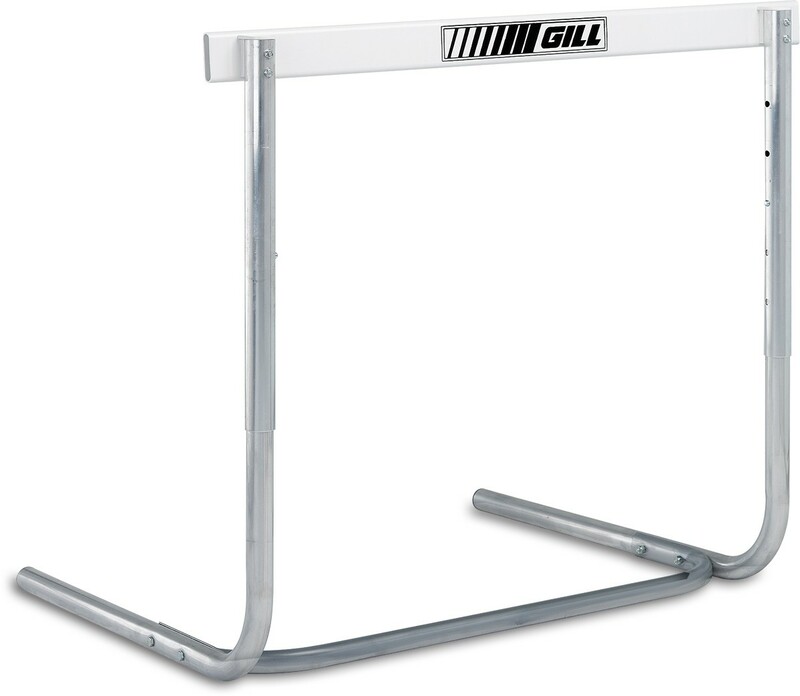 Gill 403 High School Track Hurdle, 41"
The Gill 403 high school hurdle is the official hurdle for many state high school meets. 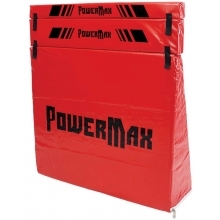 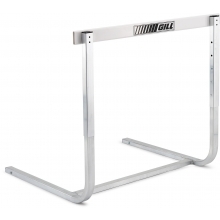 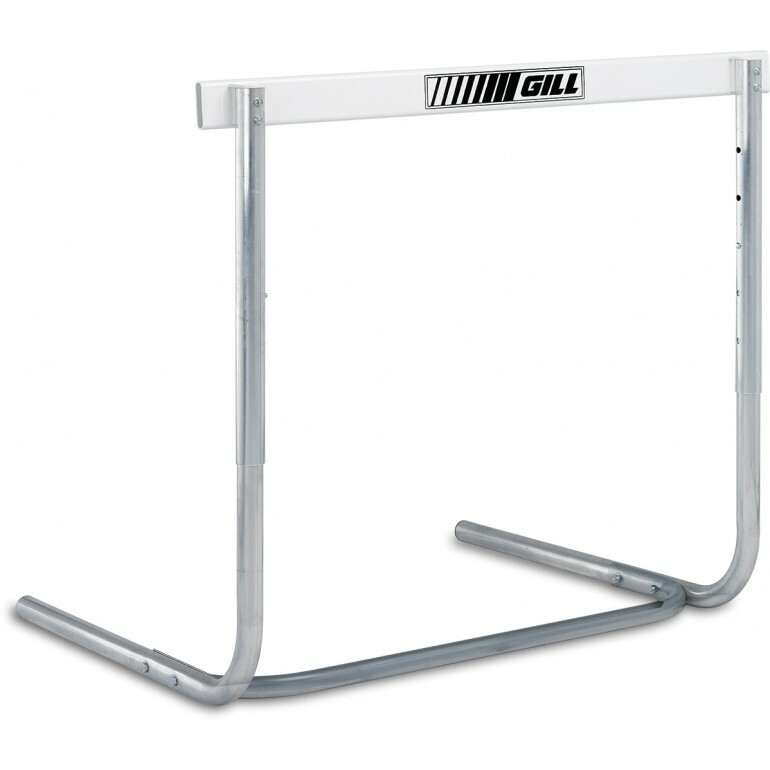 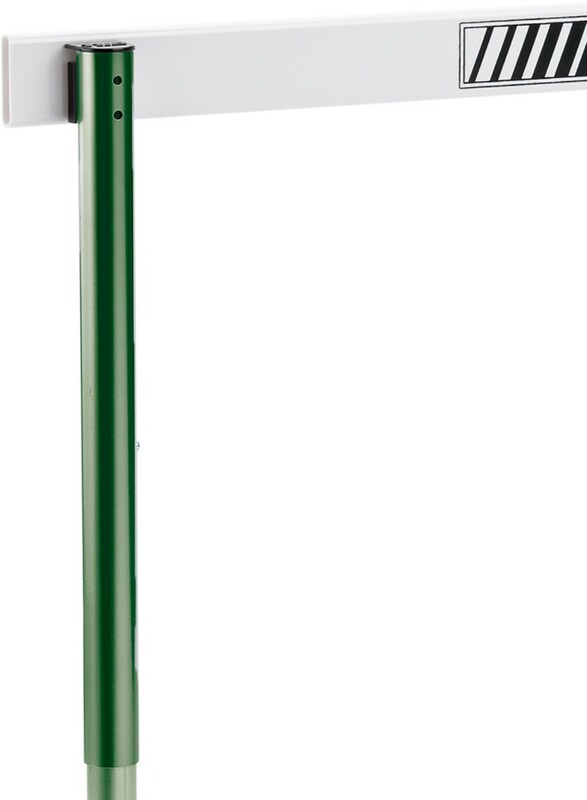 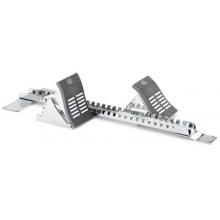 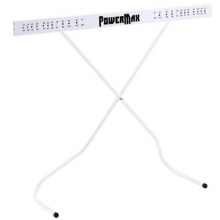 The rocker style hurdle has a U-shape, single-cross support design that gives this hurdle a significant advantage over conventional high school hurdles. 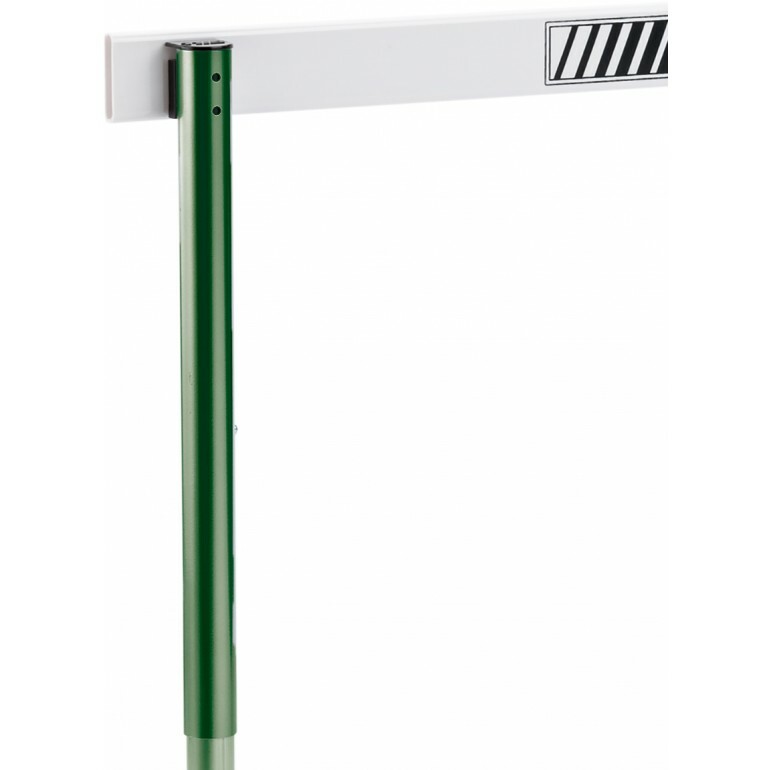 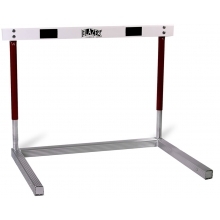 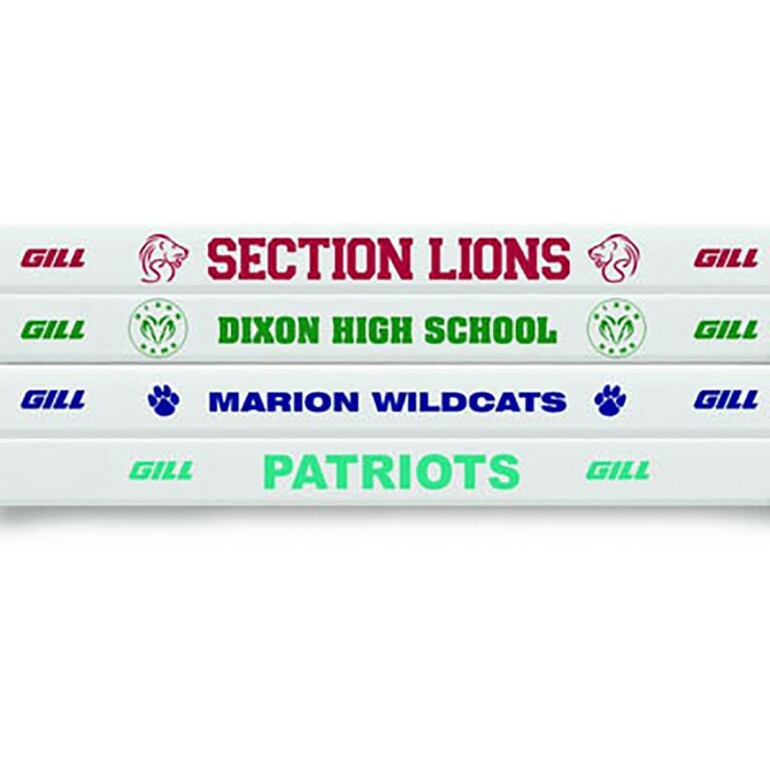 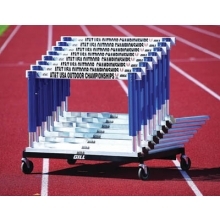 This official NFHS hurdle adjusts to 5 heights and includes a weighted base and Lexan gate board. 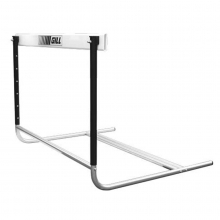 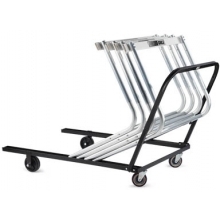 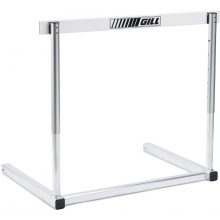 Gill 4630 Flight Track Hurdle Cart, 41"